Fire pits are a great way to cook your food during a camping trip. 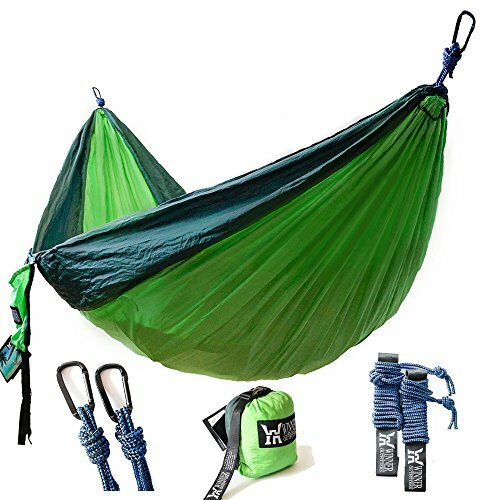 There are so many awesome things to try. You can have amazing dinners, but you can also have amazing desserts. 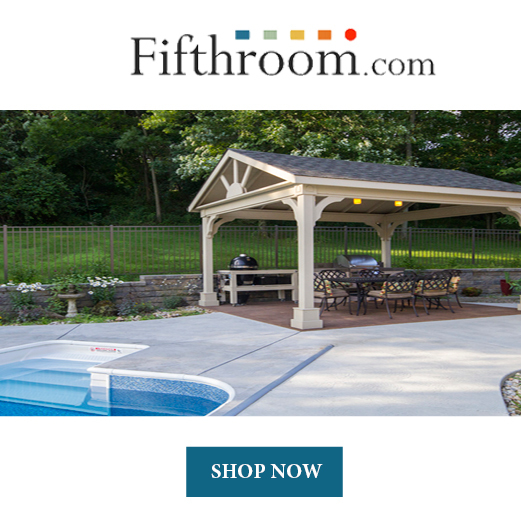 Desserts in the fire pit somehow taste better than if it was cooked using traditional methods. The fire slowly cooks desserts making the flavors more intense and satisfying. 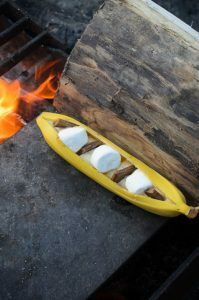 Here are 5 fire pit desserts to try next time you go camping. 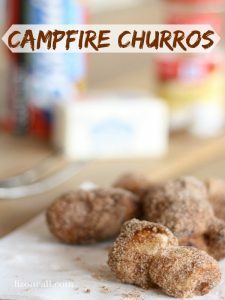 This simple and delicious fire pit dessert will satisfy your whole family. All you have to do is cut open a banana, fill it with mini marshmallows, chocolate, and graham cracker pieces, then wrap it in tin foil. Put the banana boat with tin foil on the fire and let it cook long enough for all the chocolate to melt. Delicious! This fire pit dessert couldn’t be easier. 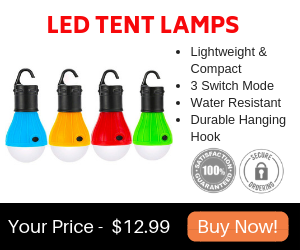 It gives you all the taste of a s’more without all the mess. Get a bag of teddy grahams and put pieces of chocolate inside the bag. Then roast a marshmallow over your fire pit and put the marshmallow inside the bag. Shake the bag up, and you’re all done! 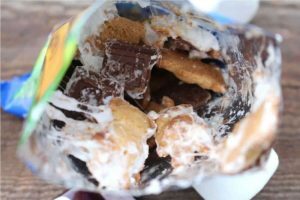 Use a fork or spoon to eat your s’mores out of the bag. No muss no fuss. Get a waffle cone and fill it with all your favorite things! Mini marshmallows, Reese’s cups, raspberries, bananas, and Rolos all make a delicious combination. Stuff everything into the waffle cone and wrap it in tin foil. 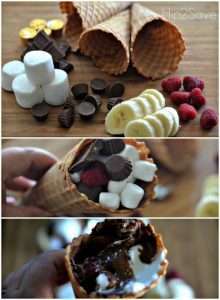 Leave the cone over the fire pit for 3-5 minutes and enjoy the sweet, melted goodness. Everybody knows that girl scout cookies are delicious. So imagine a s’more made out of a girl scout cookie! You can use your favorite girl scout cookie for this fire pit dessert. Samoa cookies work the best. 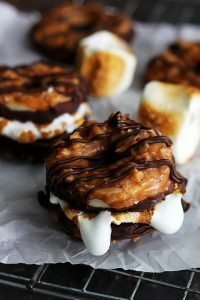 Roast a marshmallow over the fire pit and sandwich it between two Samoa cookies. You can only imagine how good this will taste! Get pre made biscuits, butter, and cinnamon sugar. Cut the biscuits in half and wrap them around the prongs of a roasting stick. This will make a churro shape. Roast your biscuit in the fire until it’s golden brown, and dunk it in melted butter. Coat the churro in cinnamon sugar and you’re all done! Making fire pit desserts is easy and delicious. You don’t have to be a master chef to create these amazing desserts. They’re simple and your kids can help you make them. They also don’t require a lot of ingredients. 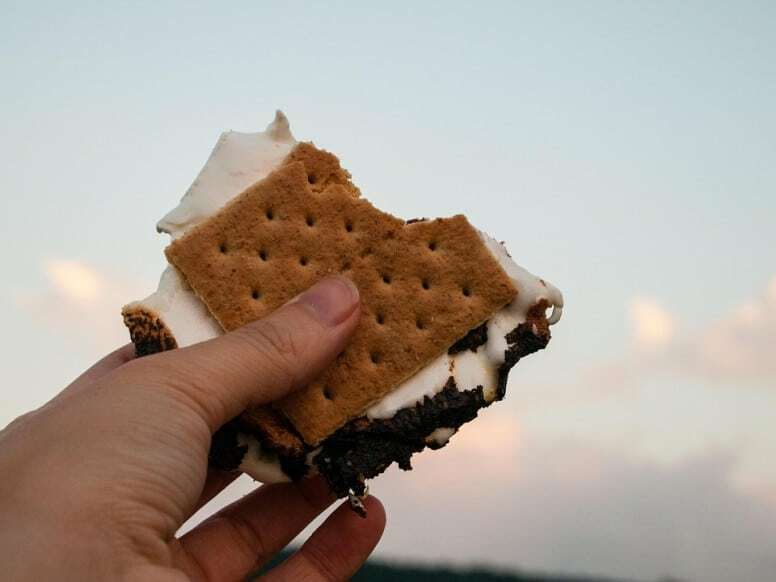 Next time you go camping, try one of these recipes and see how amazing they taste! You won’t regret it. All the melted, ooey, gooey, chocolate and marshmallows will never disappoint. These fire pit desserts will knock your socks off!